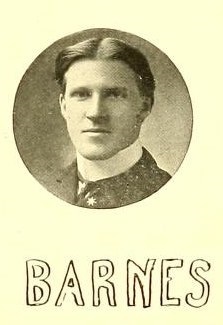 Wallace Barnes, also known as the "Ring Leader" of the cannon theft, was just one of the nine students who was involved with this college prank. 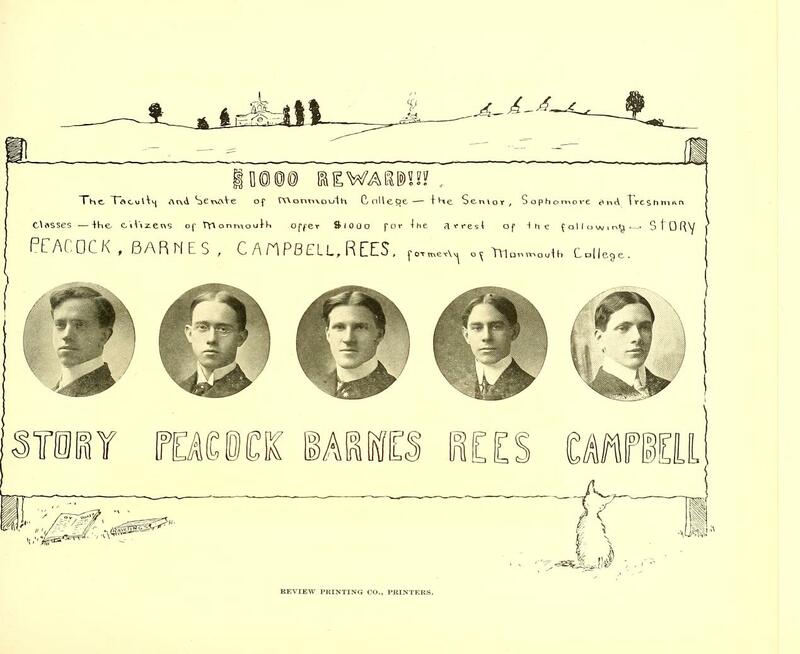 The group of students involved in this "prank" included Maurice Rees, James Peacock, Timothy Campbell, Ed Swan, Adam Miller, Nelson Hall, Russell Story, Zenas Spicer, and Wallace Barnes. Wallace Barnes was the "mastermind" behind "The Cannon" theft. These are five of the boys from the 1904 class that were involved in the cannon theft. This is a cartoon "wanted" sign for the boys after individuals discovered that they were involved in stealing the cannon. 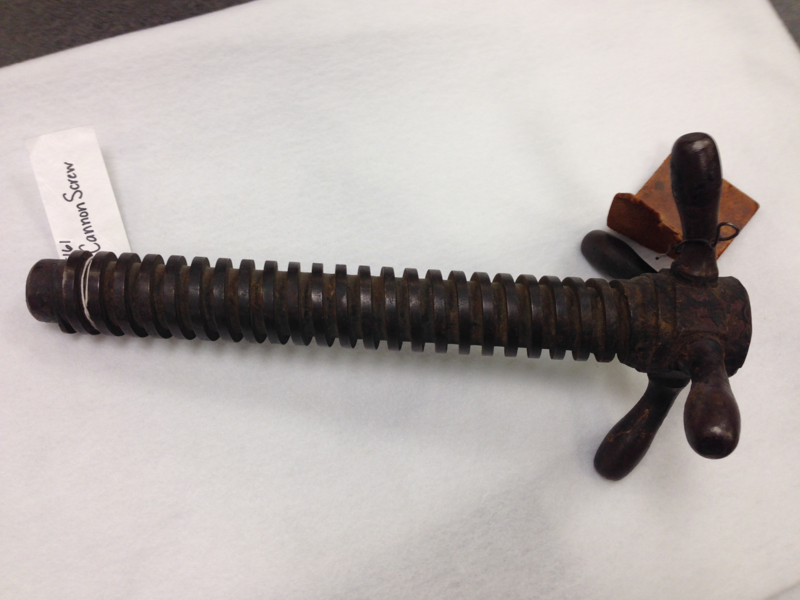 This is the screw that Wallace Barnes had in his possession after stealing and hiding the cannon in 1903. At the 25th year reunion banquet for the class of 1904, Wallace Barnes presented President T.H. McMichael with the elevating screw from the cannon (in 1929), which had been in Wallace's possession for half a century. Jeff Rankin - the "Ring Leader"
A 2013 Interview with Jeff Rankin includes a description of the "ring leader", Wallace Barnes.